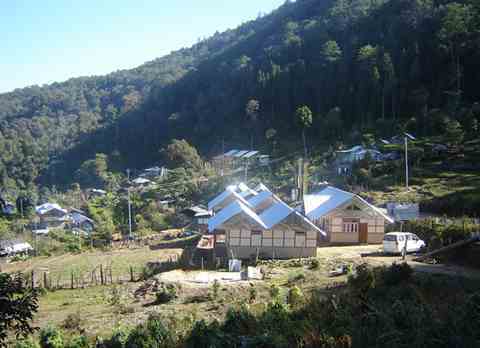 Perched at an elevation of 7887ft on the hilltop above the quaint town Sonada is forest village called Chatakpur. 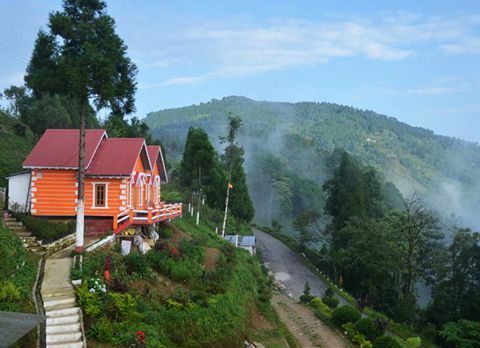 Located 7km from Sonada amidst the Senchal reserve forest Chatakpur is a sparsely populated eco village, which has become lured many tourist towards by its simply way of living. 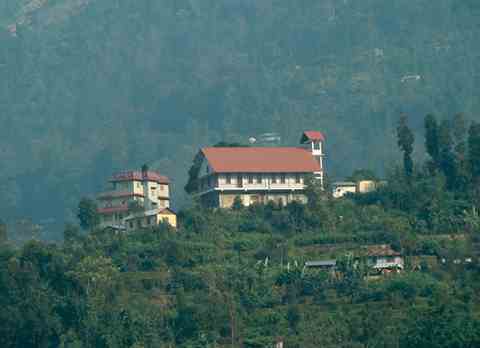 The Chatakpur hill came into prominence after the forest department built tourist cottages in Chatakpur. 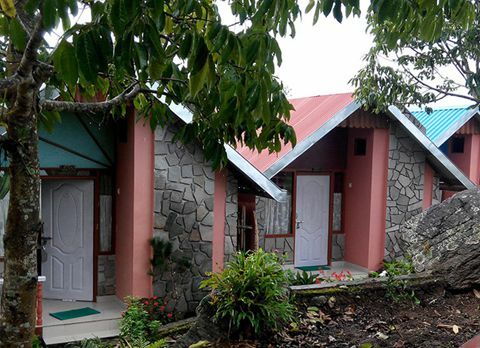 The cottages are managed by the local forest protection committee members. 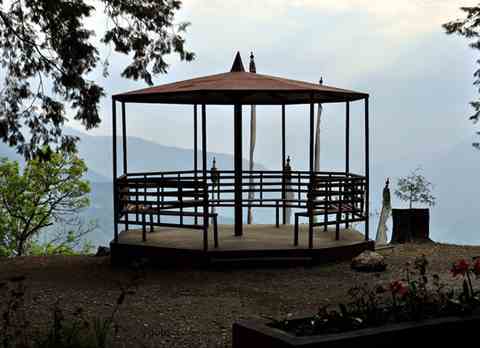 The terrace cultivation of organic crops and the shrubs and medicinal herbs acquired from the forest, form the means of livelihood of the locals. 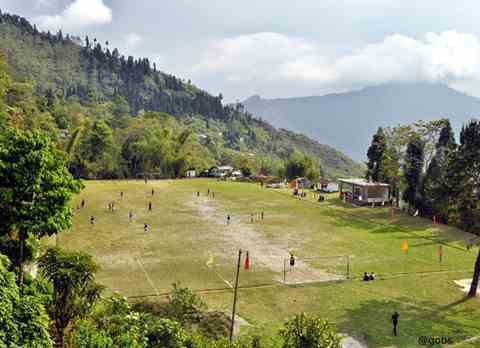 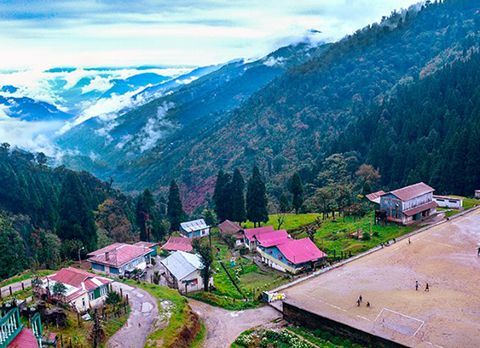 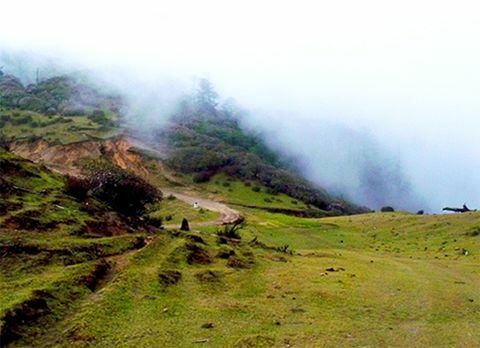 The unique location of Chatakpur which offer the panoramic view of the snow clad mountains and Eastern Himalayan range within the lush green forest of alpine tree has made Chatakpur the safe haven for the nature lover. 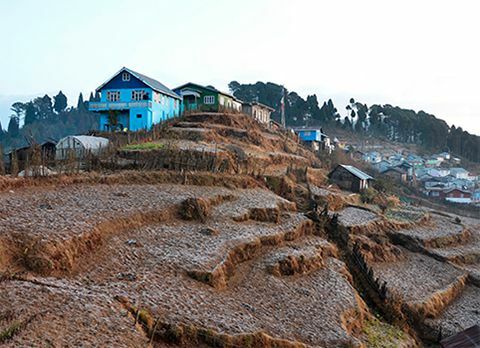 Before the picturesque village came into existence the area was the timber den and people used to rampantly smuggle out the timber. 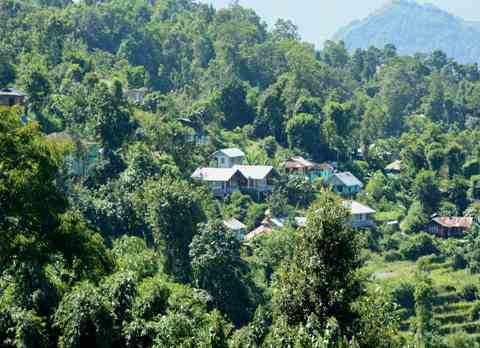 To put a stop in the trafficking of timber, forest official converted Chatakpur into an eco village and help them flourish in terms of eco-tourism by building tourist cottages with in this quaint forest village. 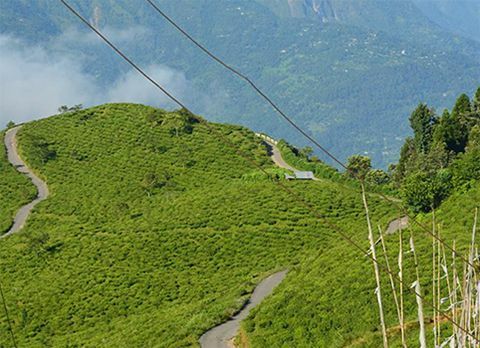 The journey towards this picturesque destination is an unforgettable experience in itself. 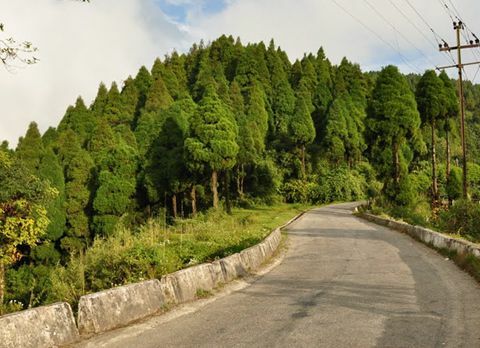 The 7km steep road spiraling through the alpine forest let the visitor catch glimpse of the deep forested area and if lucky even spot some eagles and small wild animals. 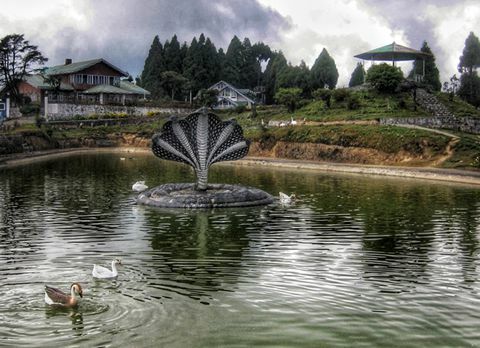 Situated within the Senchal reserve forest, Chatakpur is endowed with rich flora and fauna. 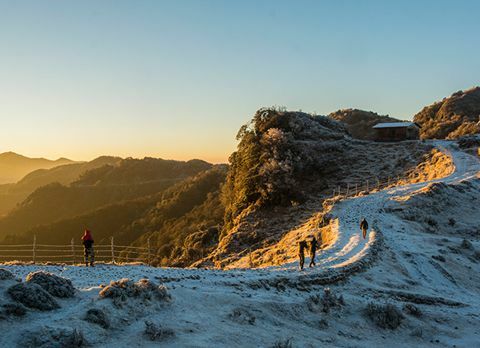 Within a short walking distance of 10min from the village, Chatakpur watch tower offers an astounding view of the Trekkers’ wonderland Sandakphu. 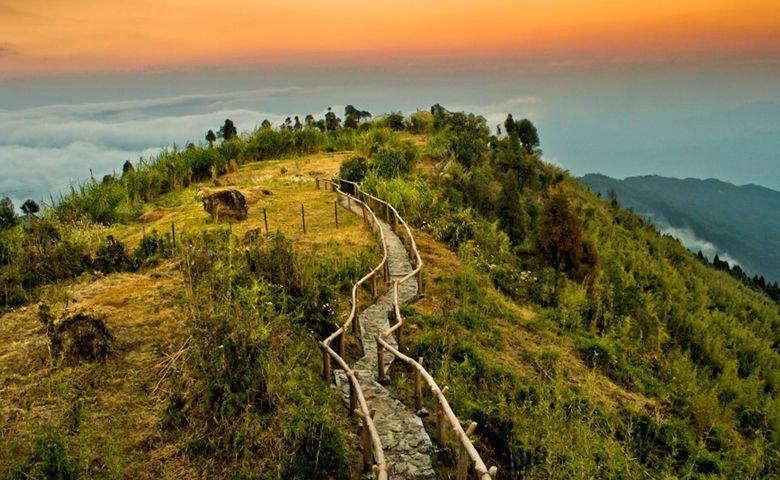 The watchtower is also the sunrise point of Chatakpur which lets the visitor witness the breathtaking phenomena of sun slowly rising above the horizon whilst revealing the mountainous valley and glazing the snow peaked mountains of Himalayan range with an orange hue and making them dazzle like covered with precious jewels. 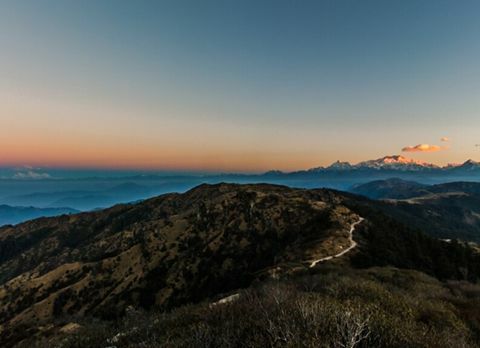 On a clear day the mighty Mt Kanchenjunga accompanies the visitor in Chatakpur through the day adding up to the charm of the quaint forest village. 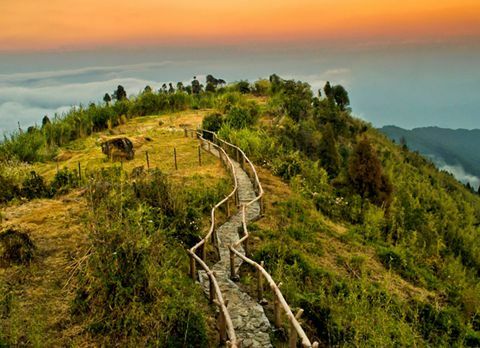 Chatakpur offers a number of popular trek routes that lead to the top of the Tiger Hill. 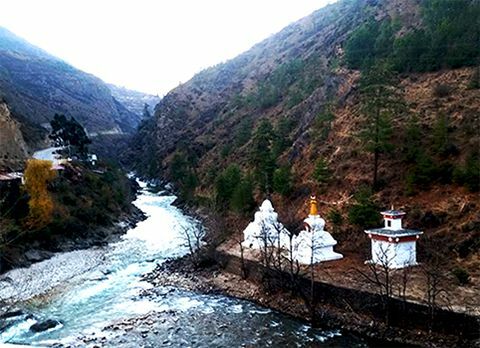 During this trek, you might even have a glimpse of the ‘Chumbalumba’ or Mount Everest. 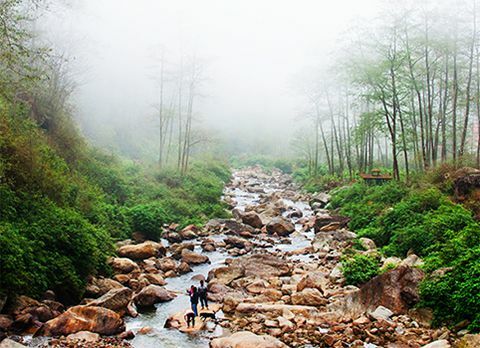 On your visit to the forest, make sure to be guided by a trained forest guard as the forest is the home to the Great Himalayan Black Bear family, Leopards, Barking Deer and Antelopes. 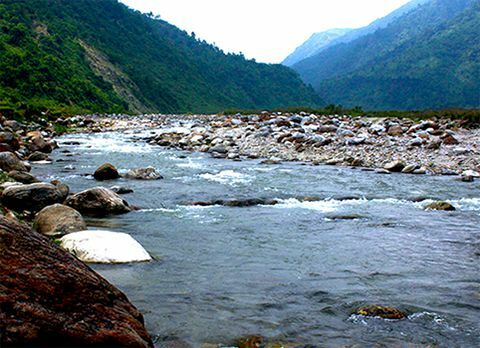 Blessed with the surreal natural beauty and far from the hassle of modernized society Chatakpur has a world of its own. 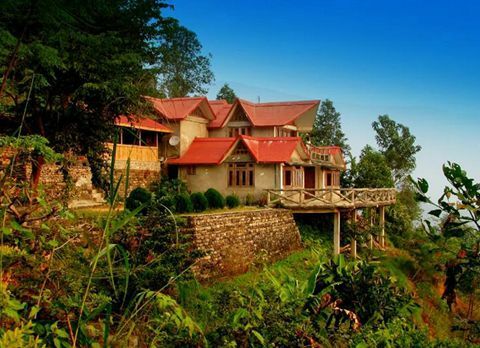 Waking up by the sight of lush green mountain valley with a backdrop view of the majestic Himalayan range can be an amazing way to start the day or sitting under the starry sky while listening to the sound of crickets will help you calm your tired soul, you can experience it all while visiting Chatakpur. 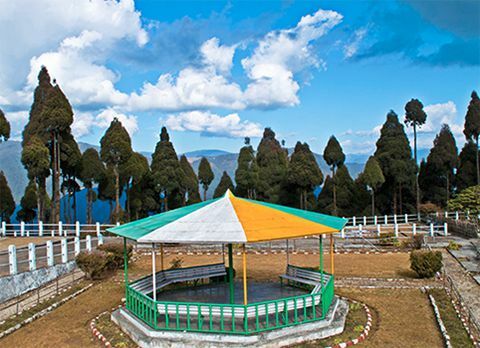 Surrounded by the terraced fields and tall conifer and pine trees, Chatakpur is an ideal place if you want to spend some quality time with your loved ones or find the solitude amidst the pristine nature. 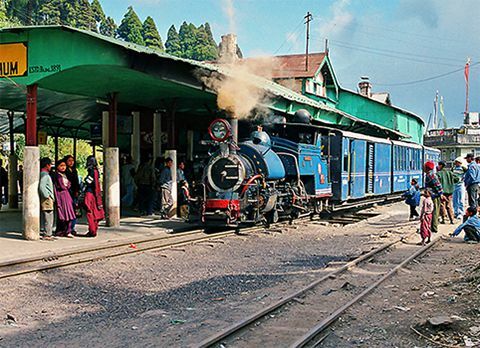 The beauty and serenity of Chatakpur can be relished by the visitor throughout the year but to get an unparalleled view of the Himalayan range the best time to visit Chatakpur is from mid October to December when the sky remains clear. 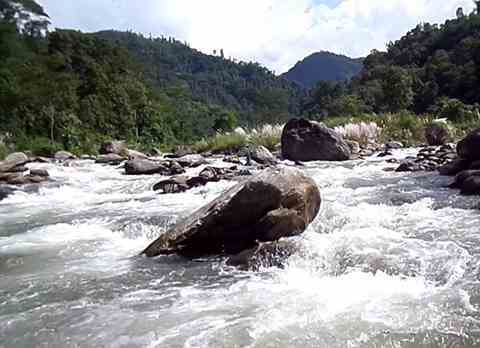 The tourists who want to explore the virgin forested area surrounding Chatakpur are advised to avoid rainy season from mid June to mid September.